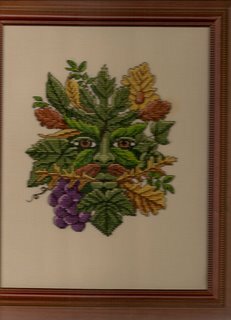 Medieval Needle's Stitchings: My first finishing!! I actually framed something myself. 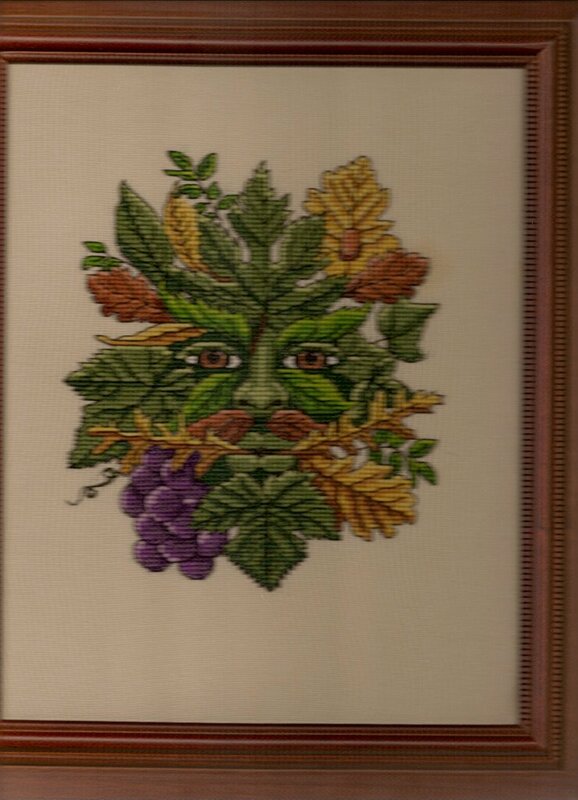 This is Green Man for Angy, my sister of the heart.